Exclusive interview with Dr Michael Brooks a former leader of the University of KwaZulu-Natal (UKZN)'s Aerospace Systems Research Group (ASReG). The University of KwaZulu-Natal (UKZN)’s Aerospace Systems Research Group (ASReG) is a research unit within the School of Engineering of the university. 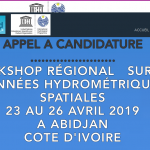 The group was formed by Jean Pitot and Michael Brooks in 2009, with the goal of conducting applied research in rocket propulsion, thermal management launch systems and related technologies. We recently had a chat with Dr Michael Brooks a former leader of the research group, following the news of their test launch of the UKZN Phoenix-1B sounding rocket on February 18, 2019. Dr Brooks is the Academic Leader of Mechanical Engineering at UKZN and Dr Jean Pitot is a lecturer in the Discipline as well as the newly appointed leader of ASReG. Both are Fulbright scholars and members of the American Institute of Aeronautics and Astronautics (AIAA). While Dr Brooks’ research interests include thermal management systems, solar radiometry and rocket propulsion, Dr Pitot’s research fields include concentrating solar power, computational modelling, and solid, hybrid and liquid propulsion systems. Both dedicate considerable time to the ASReG project at UKZN with support from colleagues in the Discipline who co-supervise students. With a rapidly growing aerospace cluster in South Africa, one of the fastest growing from any emerging market around the world, ASReG’s team hopes to plug South Africa’s capacity into the space launch segment, which is largely underdeveloped across Africa. According to Dr Brooks, ASReG aims “to develop human skills in propulsion engineering and to develop aerospace technologies related to rockets and space vehicles”. 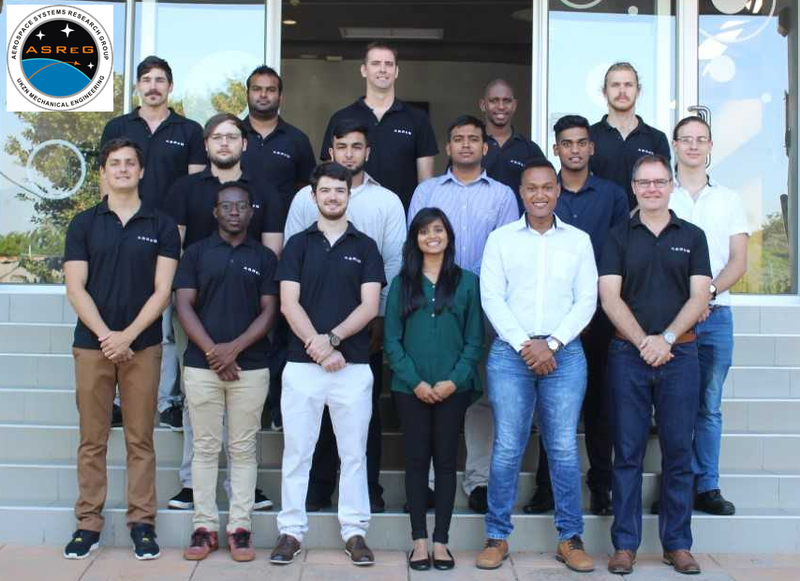 As part of the mission to develop human skills in propulsion engineering in South Africa, the ASReG program has trained 27 undergraduates and 16 masters candidates in various fields of propulsion engineering, thermal management systems and related subsystem development. The postgraduate program draws its students from UKZN’s Mechanical Engineering undergraduate program and at present several new doctoral candidates are about to enrol for PhDs, mainly in liquid rocket propulsion research topics. The students who complete their degrees within the group mainly enter the South African industry although two have opted to continue their studies at foreign universities. A number of graduates have obtained employment in the aerospace field and now work for companies like Aerosud, Rheinmetall Denel Munition, Denel Dynamics and other entities in the South African defence sector. 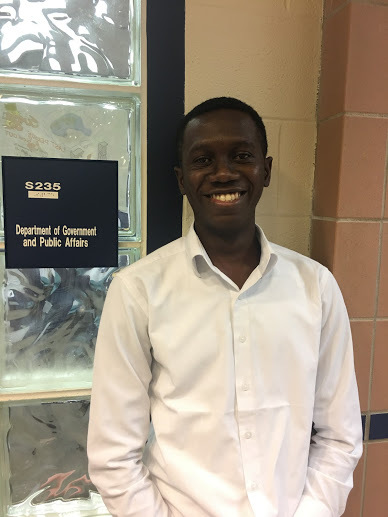 On the second goal of the program, Dr Brooks said: “the research group is developing aerospace technologies related to rockets and space vehicles, anchored on two major projects – the Phoenix Hybrid Sounding Rocket Program (HSRP) and the South African First Integrated Rocket Engine (SAFFIRE)”. To connect the missing piece of the puzzle in the emerging African space industry, ASReG set up the Phoenix Program to “develop a series of civilian sounding rockets that have the capacity to meet the requirements of the South African and African scientific communities”. The Phoenix program tested two flight vehicles to date and is currently developing the third. 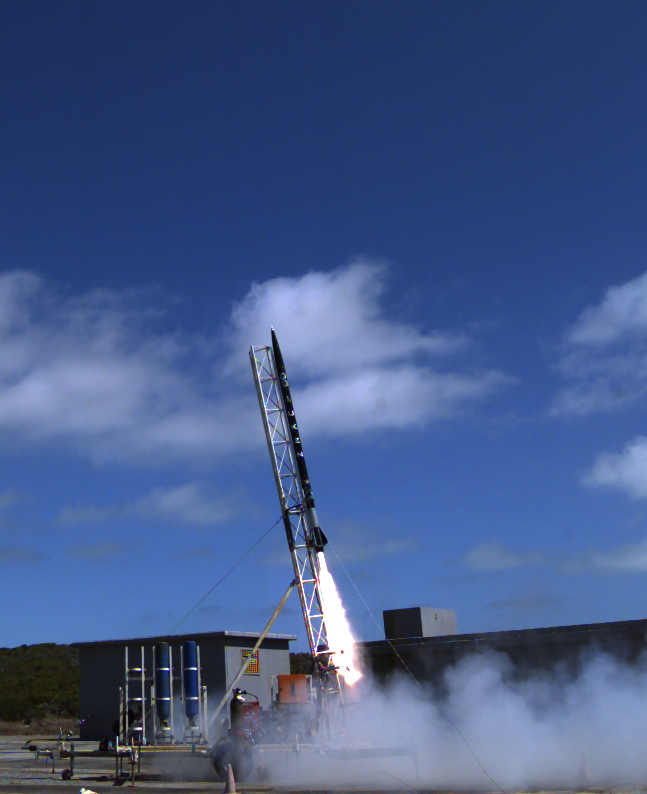 In August 2014, ASReG tested the 90 kg Phoenix-1A hybrid sounding rocket, a technology demonstrator designed to reach an apogee of 10 km with a 1 kg payload. As the first hybrid sounding rocket, Phoenix-1A helped the research group to demonstrate its capacity in propulsion technologies and validate its research. Phoenix-1A had a test launch in August 2014 from the Denel Overberg Test Range in the Western Cape, South Africa, after a series of cold flow and hot-fire tests. The rocket reached an apogee of only 2.5 km upon launch due to an oxidiser under-fuelling and nozzle damage during lift-off. The recovery system also failed, resulting in the destruction of the vehicle on landing, according to information available on ASReG website. Nevertheless, the launch of Phoenix-1A was largely a success and helped ASReG refine its launch procedures, ground operations and vehicle design capabilities. The second Phoenix flight vehicle, the Phoenix-1B, was designed to reach an apogee of 15 km with 5 kN of thrust at a burn time of 18 seconds. 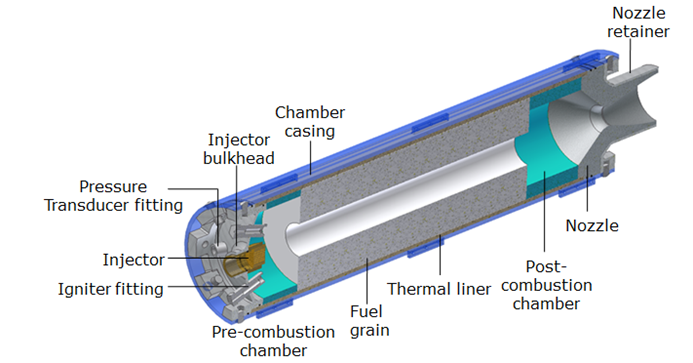 Designed to be modular, less expensive and easy to manufacture, the hybrid sounding rocket will utilise a nitrous oxide and paraffin wax propellant combination, an aluminium 6061-T6 oxidiser tank and combustion chamber with a glass fibre nosecone and fin can. ASReG recently had an unsuccessful test launch of its third iteration hybrid sounding rocket demonstrator, the Phoenix-1B Mk II, at the Denel Overberg Test Range in the Western Cape, South Africa, on February 18 2019. Building on the experience gained and infrastructure developed from the Phoenix-1A and 1B rockets, Phoenix-1B MK II is built to reach an apogee of 20 km, utilising nitrous oxide and paraffin wax propellant combination and an advanced carbon fibre composite propellant tank. The vehicle is an upgrade to Phoenix-1B and its development started in 2017. The second technical component of the ASReG program is the South African First Integrated Rocket Engine (SAFFIRE). ASReG has undertaken research to develop a multi-platform compatible engine to provide small-satellite launch capabilities for a variety of launch vehicles. For the present, SAFFIRE remains a paper design but is intended to power a two-stage commercial launch vehicle with a payload of 75 kg capacity, able to accommodate multiple cubesats (including the auxiliary equipment needed to deploy them) to a target sun-synchronous orbit of 400 km. South Africa’s Department of Science and Technology is providing funding for the project, to enable the research group to develop key technologies in rocket propulsion, launch vehicle design and flight dynamics modelling. Some of the operational costs of the research group are borne by the University of KwaZulu-Natal. The group also receives support from the aerospace industry in South Africa who assist with the manufacturing of components. Plans for the future and anticipated milestone. According to Dr Brooks, the next technical milestone for the Phoenix component of the research is to validate the Phoenix-1B Mk II technology model and reach an apogee of 50 km in the next three years. The long-term goal is to build reliable hybrid sounding rockets that can reach 100 km apogee in the next five to ten years. In the long run, Dr Brooks envisages a possible spin-off from the research group to commercialize the technology and grow resources to serve the launch segment of the emerging space industry in Africa. South Africa is well-placed geographically to launch satellites into polar orbits and has clear airspace which could allow more frequent launches than sites in Northern Hemisphere locations like Europe and the United States, where rocket launches play havoc with commercial flight schedules. While chatting about why the newspace industry has rapidly progressed in the past decade, Dr Brooks attributed the growth to “rapid innovations in technology development, additive manufacturing and advanced computer-based simulation”. He adds “there is a new space race developing globally, but unlike the previous version which was a geopolitical contest between the US and the Soviet Union, the new race is driven by commercial interests that see massive potential for small- and microsatellites in the areas of Earth observation, communications, agriculture and data services.